 Food and refreshments will be served following service in the Life Story Center. Vivian Joan Bigotto Snapper of Kalamazoo, Michigan died Thursday morning, February 8th, 2018 at Rose Arbor Hospice in Kalamazoo. Vivian was born in New York City on February 24th, 1934 to Dominic and Josephine Bigotto, immigrants from the northern Italian city of Fubine. Vivian's developmental years were enriched by the Fubinese friends, neighbors, and extended family that formed her community. Vivian's father worked in the restaurant industry, including owning a "speakeasy" and being a maître d'. Vivian's mother worked in the garment industry, often using Vivian as a clothes model. Vivian's family would vacation with other Fubinese families in upstate New York and would make several sea voyages to visit relatives back in Fubine Italy. Vivian recalled growing up in New York as a wondrous time of optimism and opportunity. Being a hard worker and academically gifted, Vivian graduated from high school with a full scholarship to Hunter College. 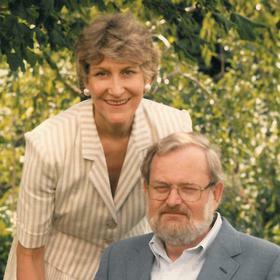 After undergraduate college, Vivian was accepted into the Experimental Psychology Ph.D. program at Columbia University, where she met her husband, Arthur George Snapper. Vivian and her husband moved to Montvale, NJ, after the birth of their eldest son, Arthur Gregory Snapper in 1962. 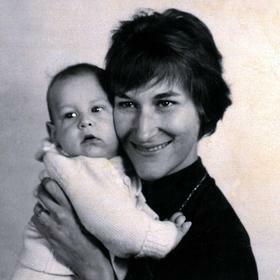 While her husband worked in laboratories, Vivian provided a loving and supportive home life for her family which expanded to include a second son, Gary Alexander Snapper, in 1966. 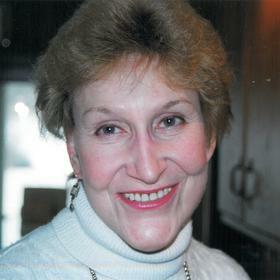 Vivian and her family relocated to Kalamazoo Michigan in 1971, after her husband accepted a position as professor of psychology at Western Michigan University. While continuing to raise her family, Vivian utilized her psychology training from Columbia University to assist her husband in his teaching and research, to volunteer at a behavioral center for autistic children and to help edit books and professional articles. During this time period, Vivian was also well-known as a generous and gracious hostess of large department parties at her home on Lake Forest Drive. Graduate students would remember the parties for their live music, abundant food, fireworks and academic discussions with faculty. Once the children were reared, Vivian took care of the administrative duties at State Systems, the behavioral research computer company founded by her husband. Throughout this time, Vivian remained involved in multiple activities within the community. Vivian availed herself of university theatre, art and language classes as well as local fitness classes. Vivian continued to host many dinner gatherings for the numerous friends she had made. Vivian was a culinary enthusiast and had a large repertoire of mouth-watering specialty dishes. Most memorable were her parents' northern Italian dishes including ravioli, bagna cauda, and gnocchi. She also delighted guests with her famous Almond Roca New York Style Cheesecake and Chocolate mousse cake. After Vivian and Arthur retired, they purchased a second home in Lake Point Tower in Chicago, IL. In her ongoing quest for intellectual and social stimulation, Vivian joined a book club at Lake Point Tower, of which she was described by one of the members as the "heart and soul." During this time Vivian also became the head of the Rules Commission at Lake Point Tower. Vivian formed close friendships with the book club members. Vivian treasured her lunches with "the Ladies" from Lake Point Tower and they would support each other during times of need, as well. Vivian and her husband also traveled extensively during their marriage, including to Europe, Mexico, Bermuda, Hawaii, the Bahamas and the Virgin Islands. 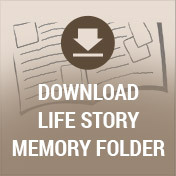 After almost 50 years of marriage, Vivian was widowed in 2007. Despite the irreplaceable loss, she voiced how lucky she felt to have been married to Arthur George Snapper and that they'd lived a wonderful life together. After the loss of her husband, Vivian was fortunate to meet a person that would become her beloved companion, history professor, Bill Cohen. 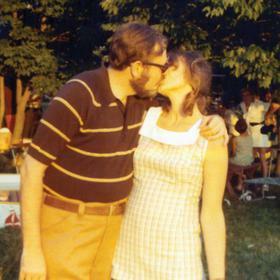 Vivian and Bill seemed to have lived parallel lives, including origins in New York City, relocation to Michigan and loss of their spouses to cancer. Bill helped Vivian to rekindle much of the joie de vivre that she'd known with her husband, Art. 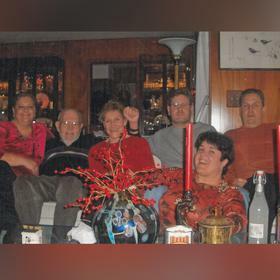 Vivian relished the time and activities they shared during the last decade, including getting to know Bill's children, Alan, Elizabeth and Mia, and his grandchildren. She also enjoyed socializing with Bill's colleagues and friends.